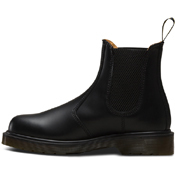 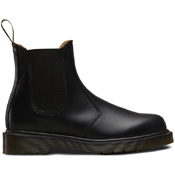 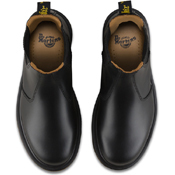 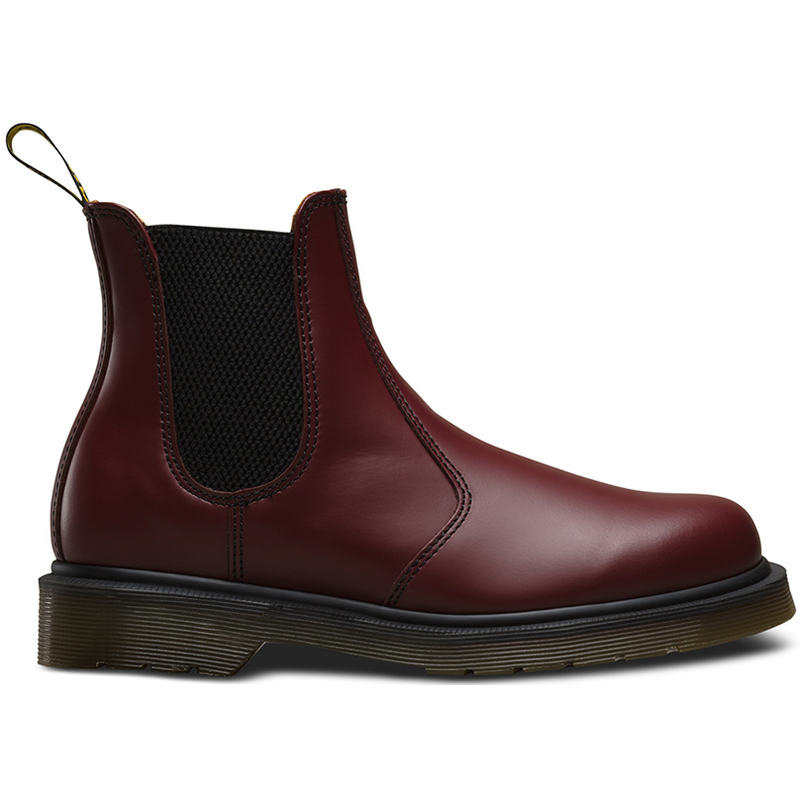 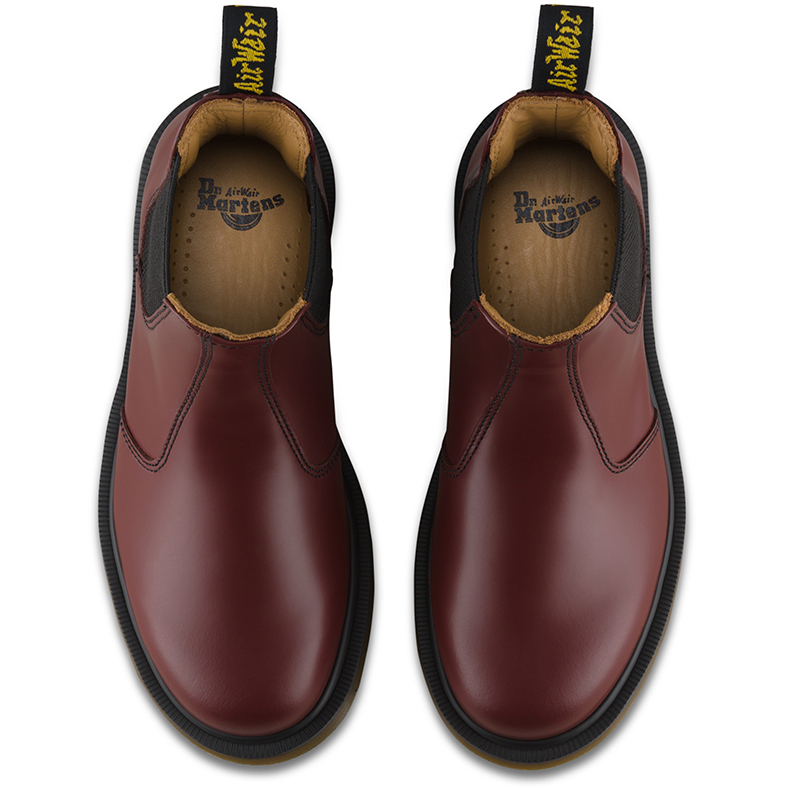 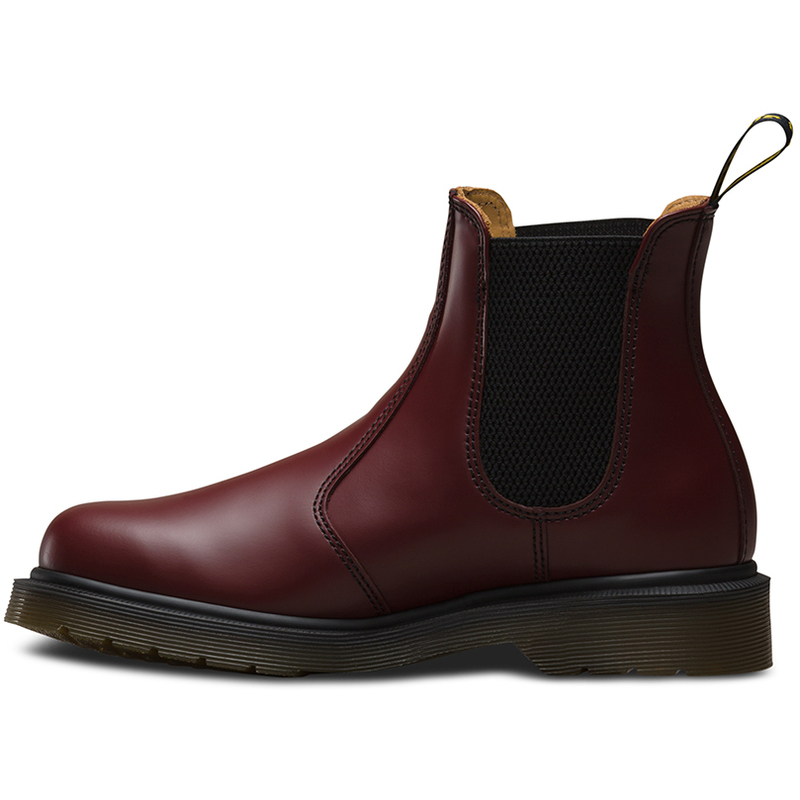 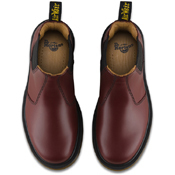 The Dr. Martens unisex 2976 Chelsea boot is a slick, uncompromisingly fashion-forward look for both men and women. 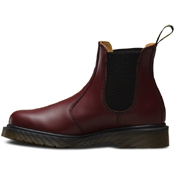 With a sure fit and an easy-on, easy-off elasticized ankle, it's a versatile boot that works with everything. 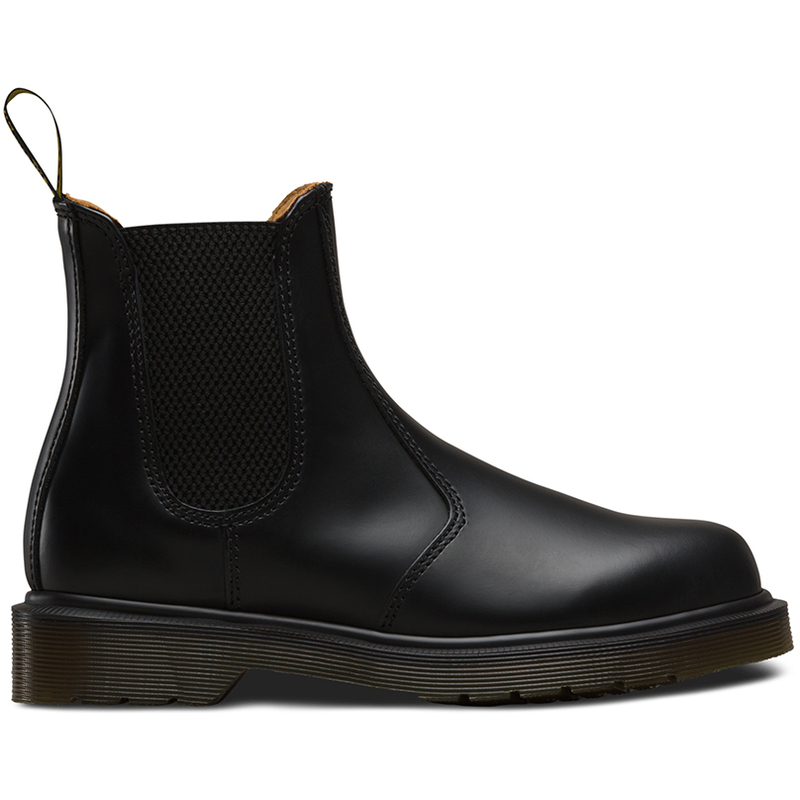 Part of Lost Archives collection, this boot is made with Smooth, a lightly textured, highly durable leather with a soft sheen. It's built to last using one of the finest methods of construction: the Goodyear Welt — which means the upper and sole are sewn together in heat-sealed z-welt stitch. 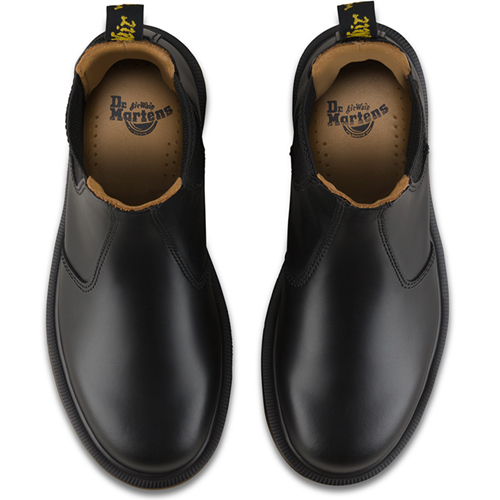 The boot sits on iconic air-cushioned AirWair™ sole, which is oil and fat resistant, with good abrasion and slip resistance.